Winters are festive seasons studded with parties, events and night outs for Christmas and New Year. 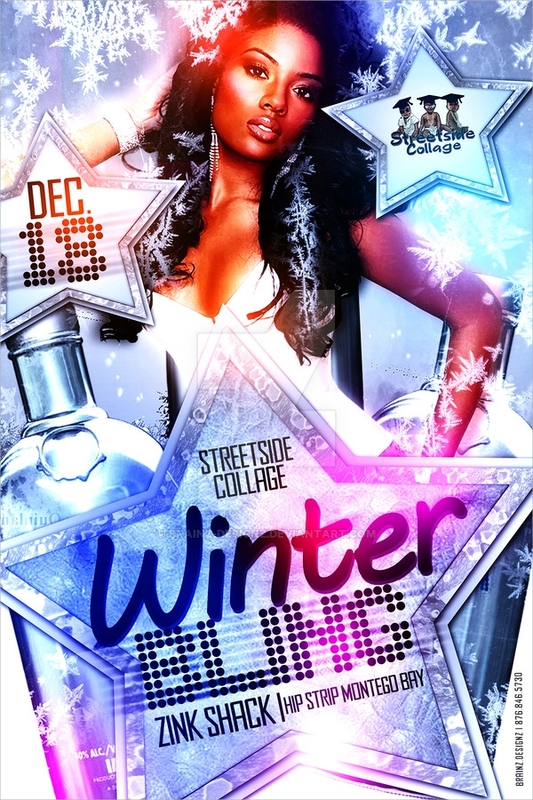 While the air freezes down to low temperatures the party mood elevates you to higher temperature. You can never think of missing out on Christmas blasts, New Year Gatherings, the New Year Eve countdown show etc. However with so many shows arranged in every locality. 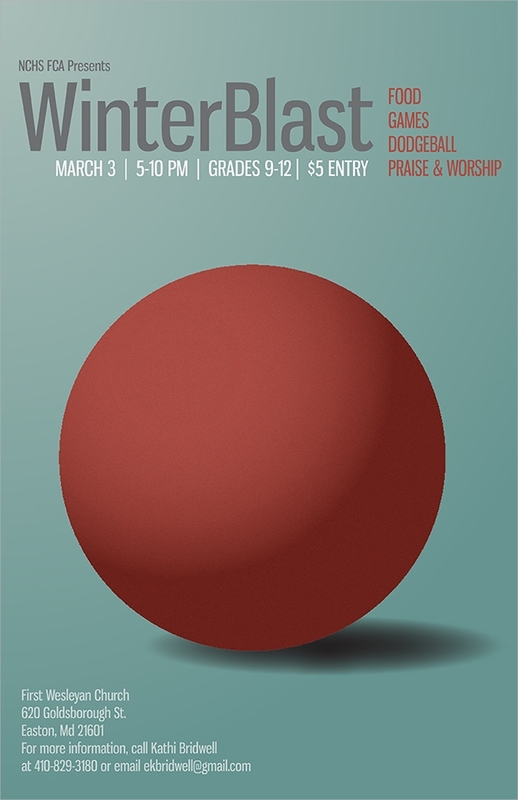 Flyers serve a deal of service in inviting enthusiastic party seekers to these eloquent events. 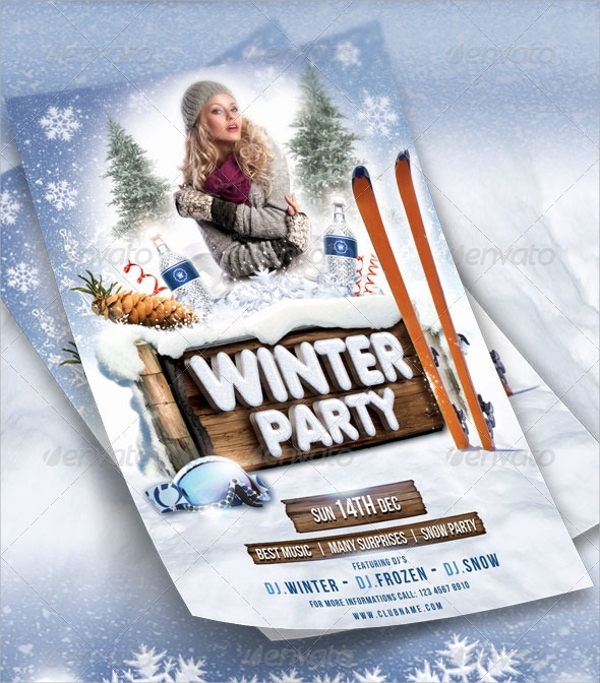 You can avail print ready, exclusive designer winter flyer templates to design your Fall Flyer Templates for your winter event, or party or festive event. 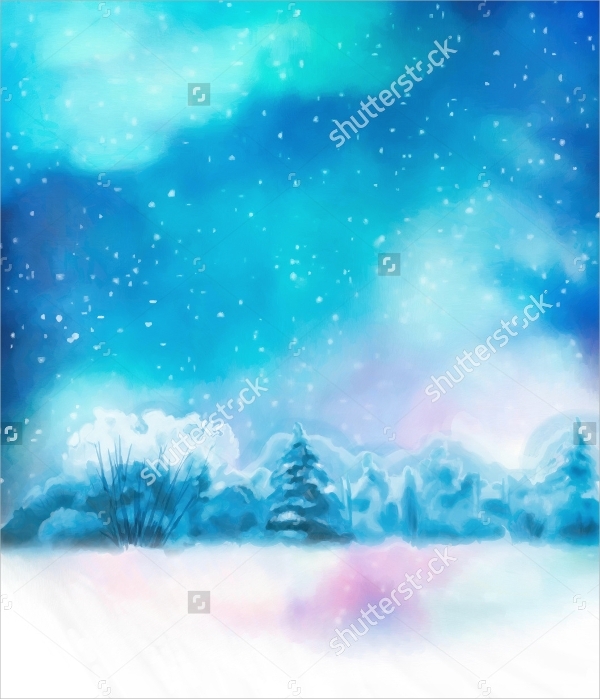 Perfect orientations to convey warm and magical festive mood of the winter season through 4 * 6 inch prints with .25 inch bleeds, exorbitant CMYK 300dpi color resolution and embedded with PSD layered graphics. 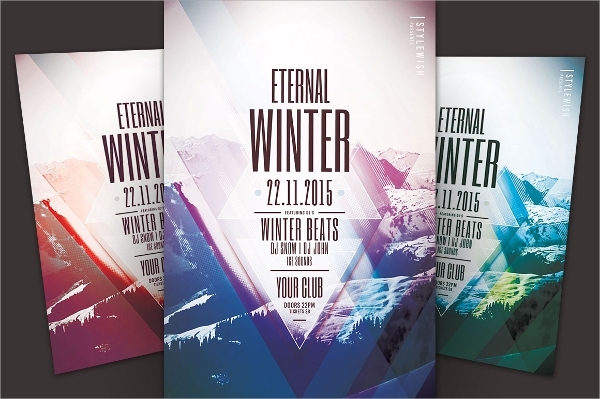 This is designed exclusively to portray musical event shows in Winter season with quintessential festive and party themes. 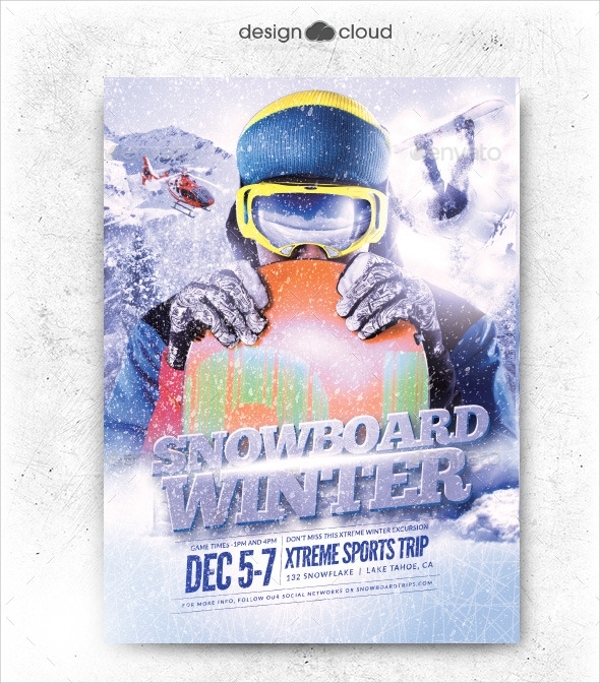 These print ready templates are customizable and available in A4 and A5 print sizes. 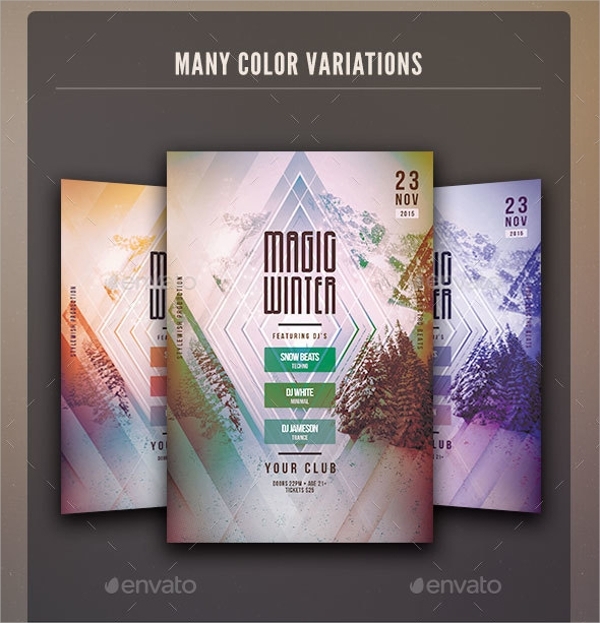 The use of bold fonts, dynamic colors and attractive graphical layouts provides these simple and enchanting templates a state of the art edge. Added features include CMYK colors, easy editing options, etc. 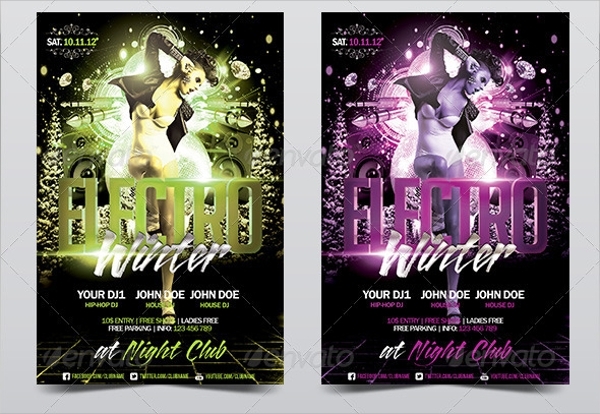 These PSD files are exclusively designed to showcase crazy and electrifying musical concerts and event shows. 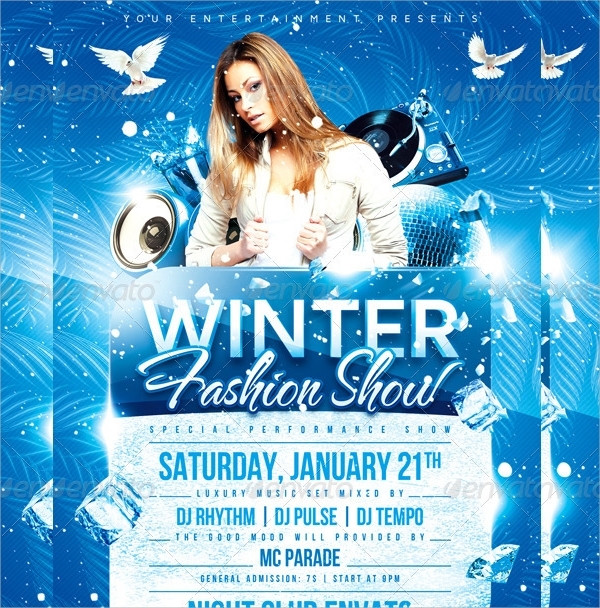 Vivid images and blasting font style set the perfect party tone in these flyers. 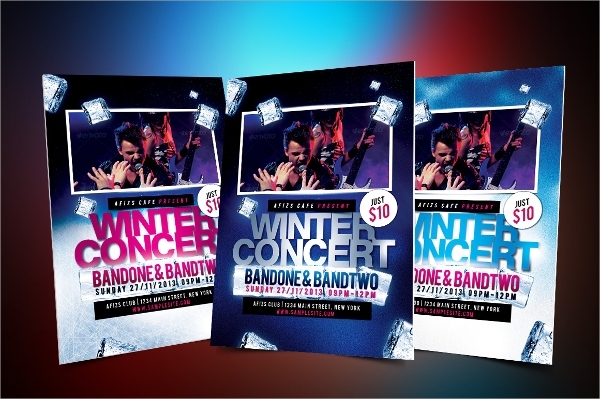 You can mould the tone of these flyers accordingly for any winter event. 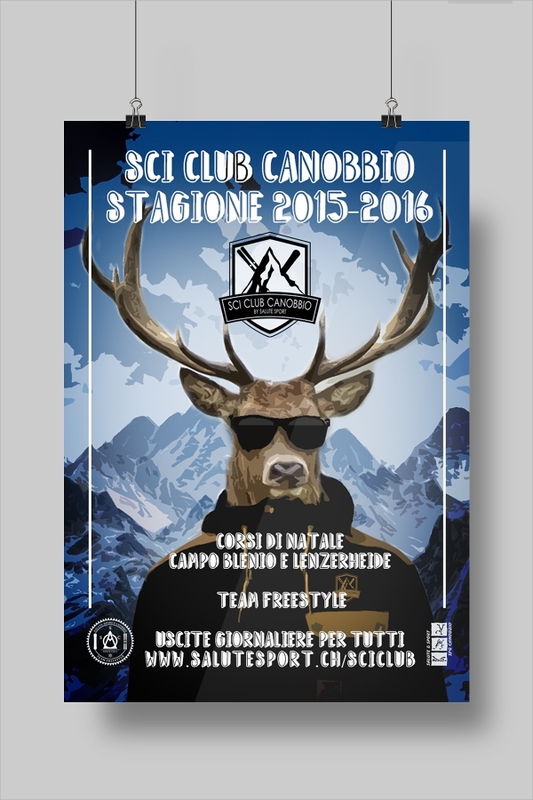 The design and layout are set in 300 dpi color resolution, with high graphical effect, available in A4 prints. 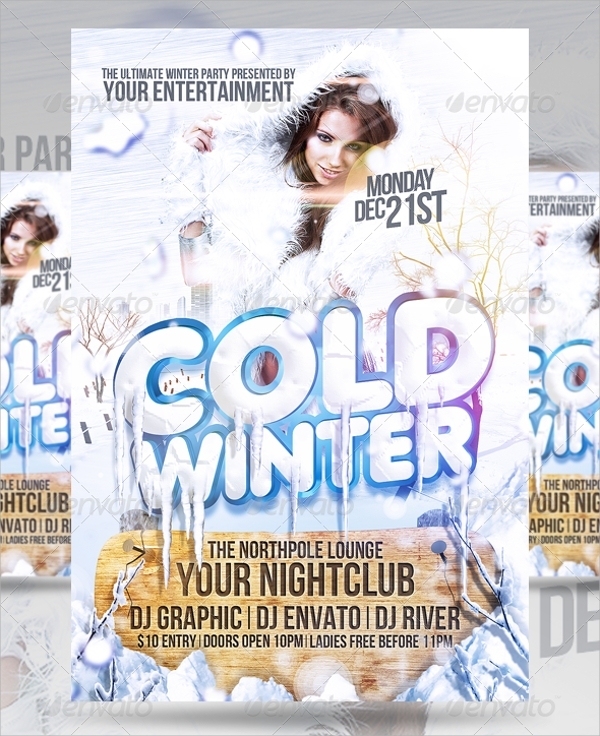 Smart graphic layout, easily downloadable psd files, 4 * 6 inch with .25” bleed, these flyers are cost effective promotional solutions for your party or winter event. 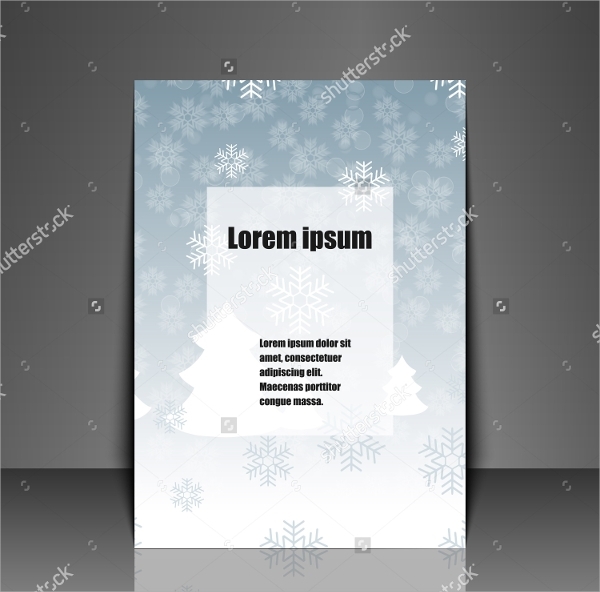 Contemporary design, captivating font style and textual embeddings make these flyer templates highly attractive to viewers. Besides you can easily edit this PSD file and modify fonts, images, textual inclusions, etc. 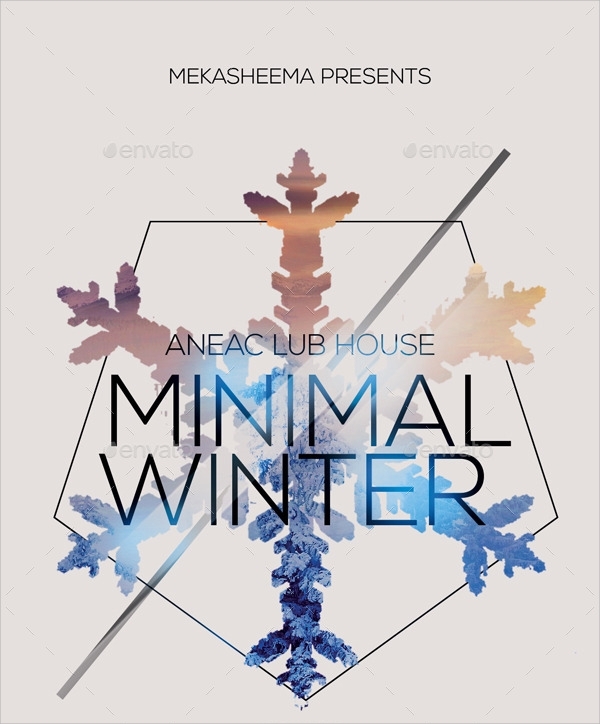 Perfectly oriented and graphically designed to magnify a blasting winter event. 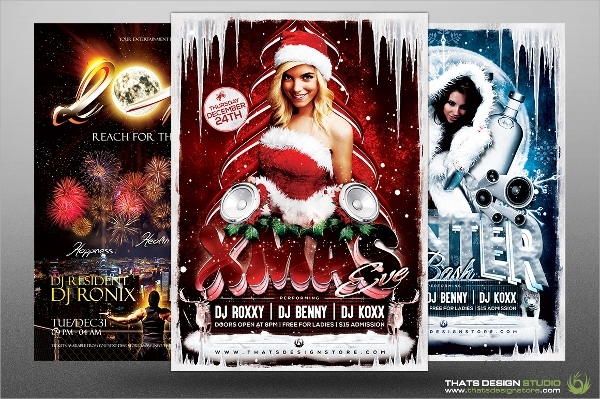 High resolution animated images, .25” bleeds, CMYK, 300 dpi resolutions sets the tune for winter blast parties and concerts. 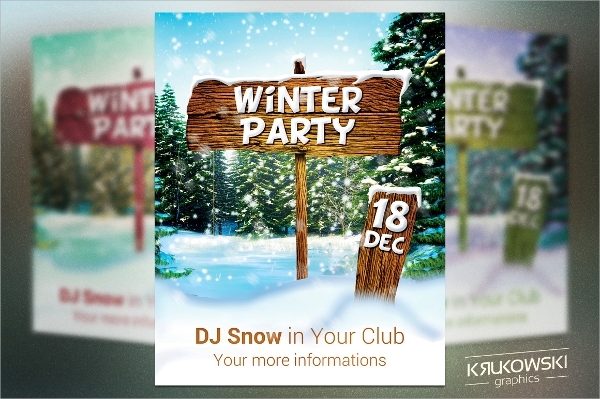 If you are organizing a snow event, these theme-based snowboard party flyers are absolutely designed for you with embedded smart object layers to enhance easy editing of fonts, images and layers. 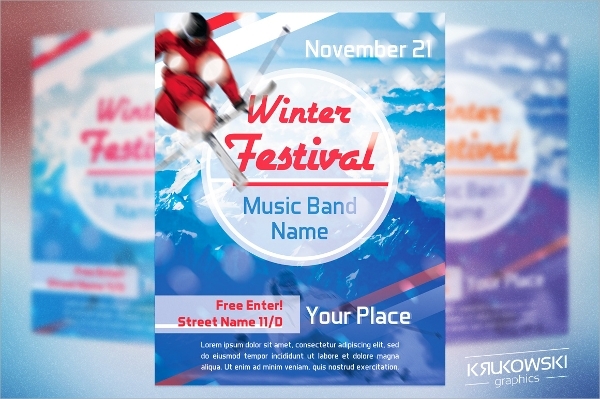 These flyers embody the accurate craze for blowing party lives, magnificent concerts and musical blast during the winter carrousel season. 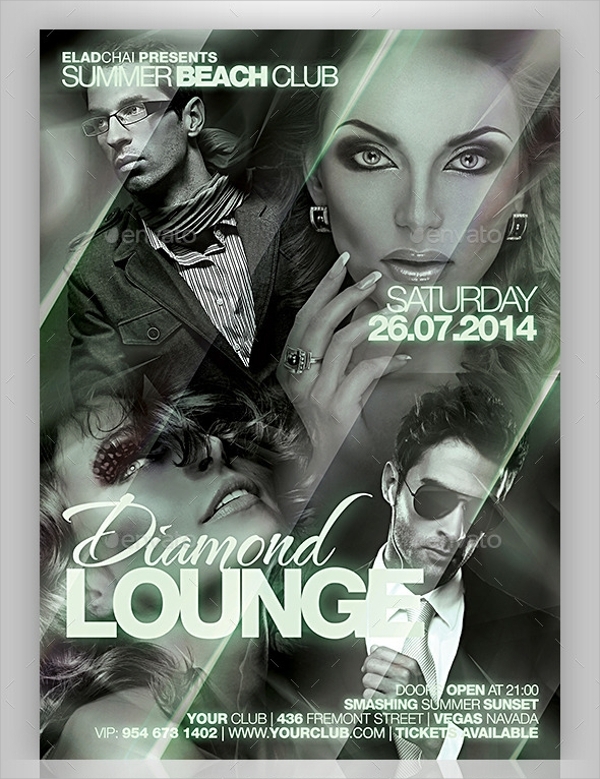 Highly editable and print ready, these flyers suits cost effective advertisement. Flyers are meant to reach to the immediate locality and proximity through channel distribution and social media. 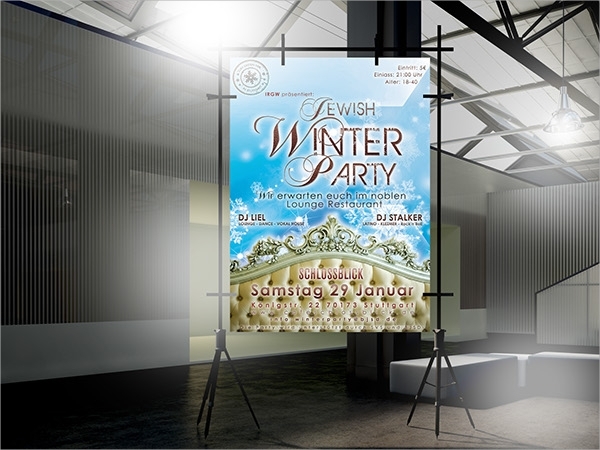 To achieve a greater success for your party, avail these print ready flyer templates, edit them with your exclusive party banner pictures, include vivid information on venue, date, timings, party dress, star attractions of the event, etc.